Bernard Hiew’s Vintage Sign Board with Running Lights brings back the nostalgia of going to the movie theater long ago. Back in the day (think the ’20s and ’30s) movie patrons would dress in their finest clothes and head on over to a night at the theater, which was considered an extravagant affair. In fact, people of the time referred to them as “picture palaces” and had uniformed ushers who would show people to their seats. Some of those theaters were the size of cathedrals and featured not only movies but plays and other entertaining acts as well. Some encouraged patrons to bring their children, as they were equipped with nurseries! 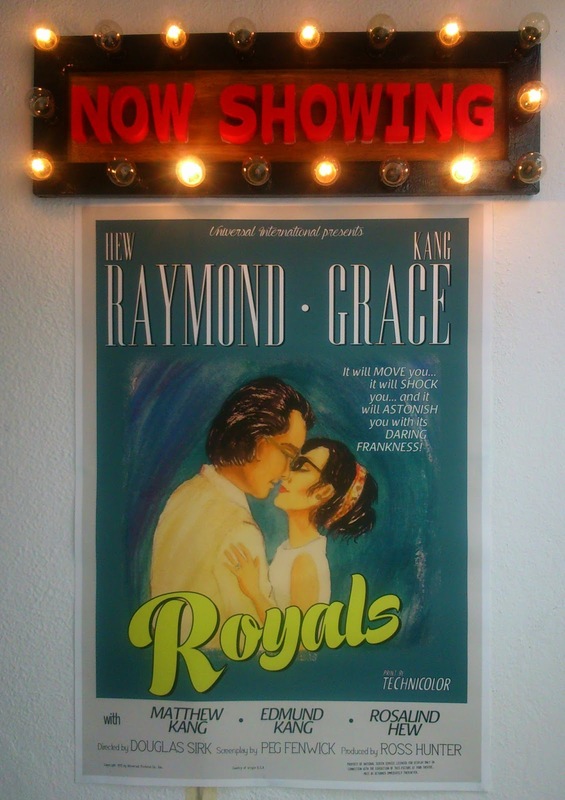 Featured in front of those theaters often were running boards with bright, incandescent lights that lit up a “now playing” marquee featuring the latest movie. Some of the more prominent theaters, like the Chicago Theater, still feature those running boards, however most have since gone the way of the dodo. Bernard’s layout complete with Atmel’s ATtiny13 microcontrollers outfitted with Arduino cores. One electronics enthusiast decided to bring back that movie magic for his cousin’s wedding, along with a movie poster painted with the couple’s likenesses situated below. 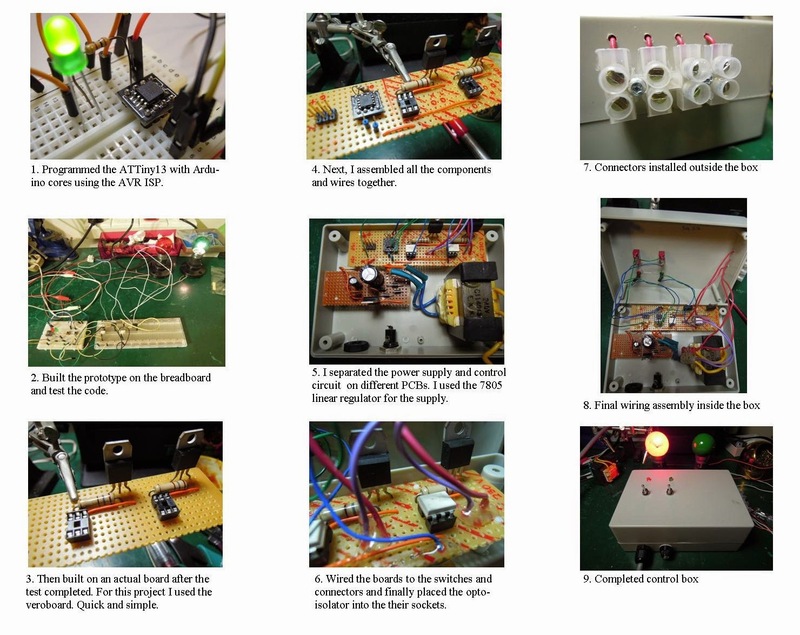 Bernard Hiew designed his Vintage Sign Board with Running Lights using an array of incandescent light bulbs, which are controlled by ATtiny13 (Atmel) microcontrollers reconfigured to run as Arduino cores. The electronics are housed inside of a control box that allows him to switch between four display modes including “all on,” presumably for those that may be susceptible to seizures. To see Bernard’s Vintage Sign Board in action watch the video below.